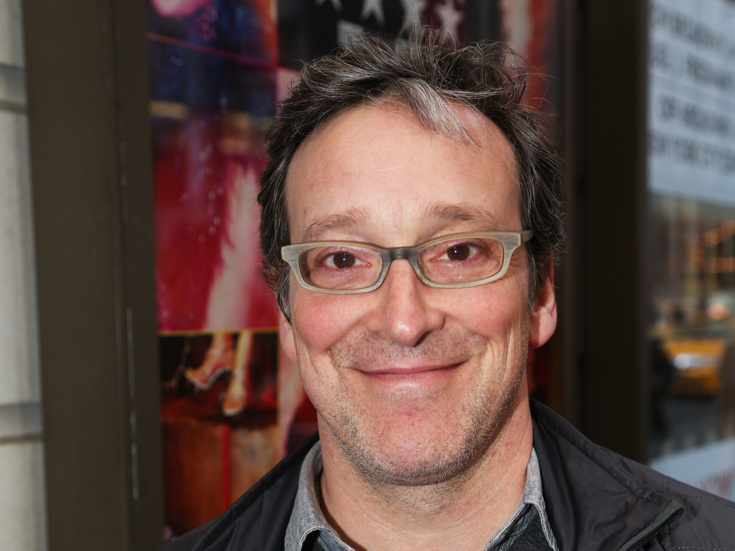 Tony Award nominee Jeremy Shamos has been announced to succeed Alan Tudyk in Steve Martin’s new comedy Meteor Shower, set to begin previews on November 1 and open on November 29 at the Booth Theatre on Broadway. Tudyk has departed the production due to creative differences. As previously announced, the play will also star Amy Schumer, alongside Tony winner Laura Benanti and Emmy winner Keegan-Michael Key. Four-time Tony winner Jerry Zaks directs. Meteor Shower takes place on a hot night in Ojai, California, when Corky (Schumer) and her husband, Norm (Shamos), are having another couple over for dinner. Laura (Benanti) and Gerald (Key), though, aren't looking for a casual evening of polite small talk with new friends. Eventually the two couples find themselves in a marital free-fall matched in velocity and peril only by the smoldering space rocks tearing through the sky. Jeremy Shamos received a Tony Award nomination for his performance in Clybourne Park, for which he also received Drama League Award and Lucille Lortel Award nominations. Other Broadway credits include Noises Off, The Assembled Parties, Glengarry Glen Ross, Elling, Reckless and The Rivals. Shamos' numerous off-Broadway credits include The Qualms, Engaged, Animals Out of Paper, We Live Here, Corpus Christi and If I Forget. The design team for Meteor Shower includes Tony winner Beowulf Borritt (scenic design), Tony winner Ann Roth (costume design), six-time Tony winner Natasha Katz (lighting design) and Fitz Patton (sound design).